The Preserve at Dripping Springs is a gated community of homes that sit on 2 acre plus home sites just east of Downtown Dripping Springs off Hwy 290W. The Preserve features larger than normal lots and facilitate larger homes with architectural controls that maintain high values. 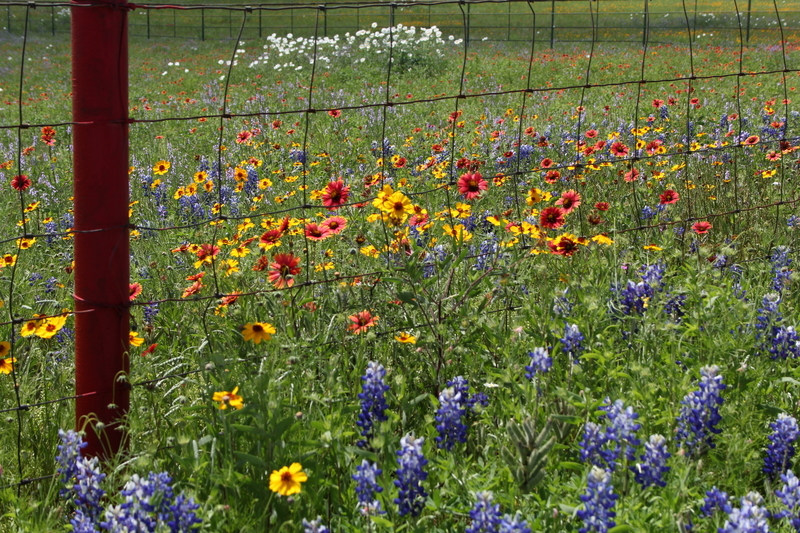 Many of the large lots feature Texas Hill Country Views.